Now that Spring is finally here we can walk around our houses, assess what work needs to get done, and plan our Summer gardens. We have a few tips on maintenance items that should be taken care of before the summer storms roll in, that will further protect your home throughout the year. Gutter Cleaning. 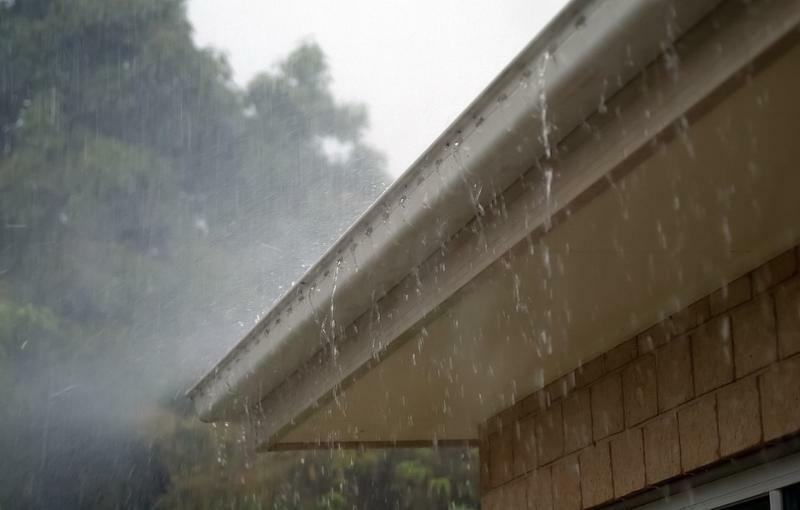 Gutters should be cleaned twice a year, in the Spring and in the Fall. Now is the time to get the twigs, leaves, and winter debris out of your gutters. That way you don’t have to worry about how your gutters handle the heavy Summer storms. Grading. As you begin cleaning out your gardens for the Summer, be sure to take a look at the way the ground is sloping. If your garden bed is sloping towards your house it is time to dig in and grade away from the house. This will protect your foundation from an onslaught of water. Plant Placement. When planning out your garden, it is a good rule to keep shrubbery and plants at least a foot and a half to two feet away from the foundation of the home. Plants and shrubbery hold in moisture when they are positioned to close to the house. This will cause moisture to build up on the siding, causing mold and mildew to form- eventually leading to damage to your siding. For further assistance with water mitigation or other maintenance issues, feel free to contact the Heritage Home Program to schedule a free site visit! To schedule, call the Heritage Home Program at 216-426-3116.